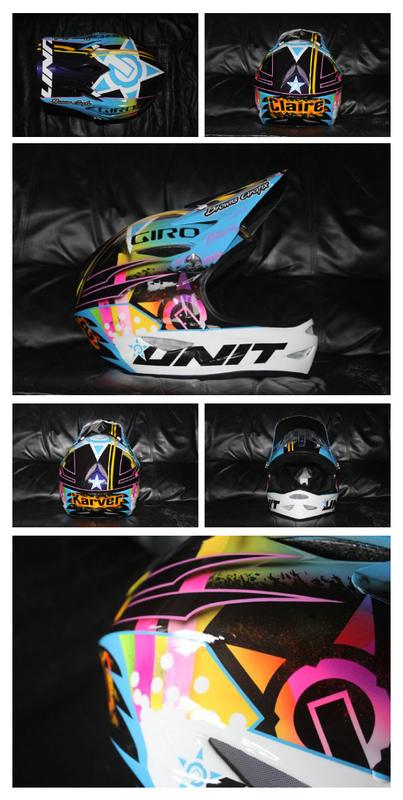 Brand new 2012 custom painted Unit Giro Remedy CF helmets arrived yesterday. Lookin’ pretty fresh! Thanks Unit and Giro! Great job Browns Grafix. Our season is in full swing now. We are doubling up coaching privates and Summer Gravity Camps this week so we’re looking pretty flash out there in these babies. Heading off to the Western Open next week to coach a 2 day race clinic and to have a go at the title. Then back here to Whistler for Crankworx where we will be coaching, competing and getting involved in some media projects. Mixing it up and loving it! Thanks to all of our sponsors, supporters and fans. Check out daily happenings on our Facebook page.